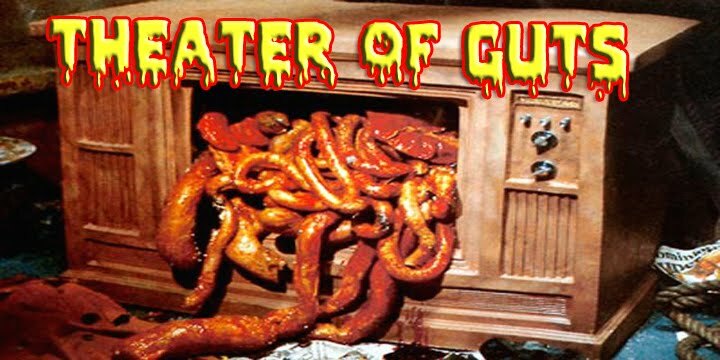 theater of guts: Dr. Butcher M.D. 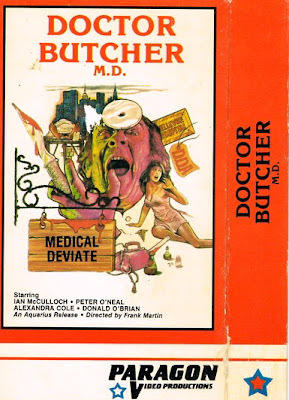 Dr. Butcher M.D. 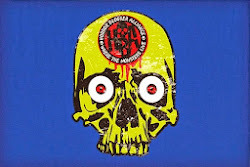 (Zombie Holocaust, Zombi 3) Directed By Marino Girolami. Starring Ian McCulloch. (1979). Dr. Butcher M.D. 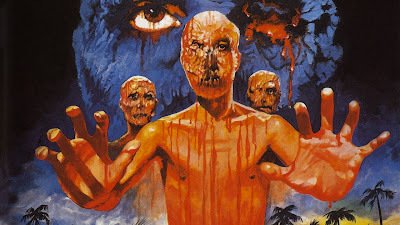 or Zombie Holocaust is one of the most tasteless, wretched dirty zombie island cannibal flicks that tries every second to plagiarize Fulci's Zombie! Then again there's no fake Peter West (Ian Mccullough) or Lucas (Alejandro "Dakar" Barrera), the genuine actors from Zombie are back for more mayhem and that handy dandy paycheck! No one can blame the director for blatantly ripping off every exploitation genre (Cannibals, Emmanuelle, Zombies), because the original actors are involved! Directed by Frank Martin (ahem... 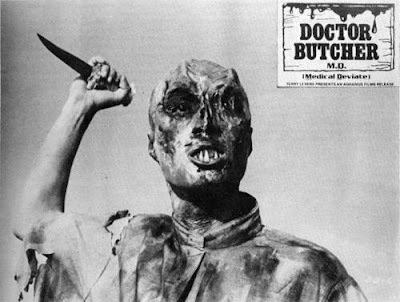 I mean Marino Girolami) with the same maggot infested, thing maker type special effects seen in Gates Of Hell and Burial Ground, I mean what's not to like about Dr. Butcher? 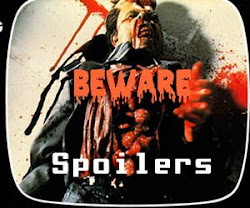 I found plenty to be appalled by and skived out by, mainly the plot line is so flat and lifeless, people just are going through the motions, but the cheap zombie effects are pretty great looking! The cannibalizing heart thief that plunges to his death through twenty glass windows and then snaps his arms off is incredibly hilarious! Skunkape recently went to see this at a NY theater thinking that the Nico Fidenco score would be replaced by the Atari on LSD Casio sounds from the original cut would be presented VHS tape style (with the Roy Frumkes footage intact) that was sadly not the case! It's very hard to find the original cut of Dr. Butcher now for some reason, maybe its in the same landfill as the E.T. Atari game! 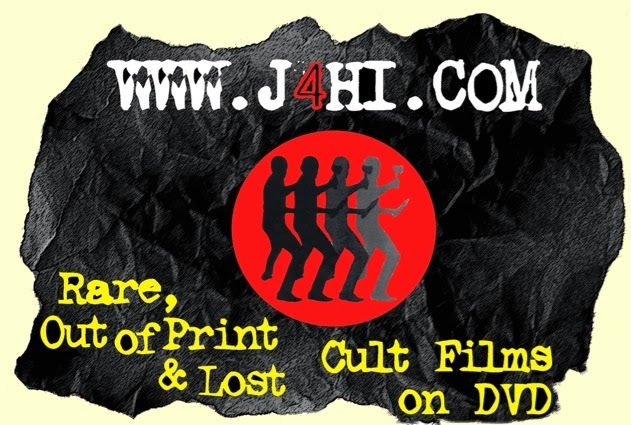 This film was cleverly promoted by way of the awesome Butcher Mobile which drove all over Time Square (check out the Gore Gazette picture). 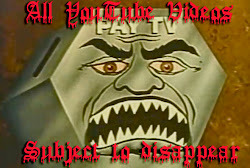 Back in the heyday of exploitation films people took to the streets to get the message out that this oddity (how awful and disgusting it was) should be seen! 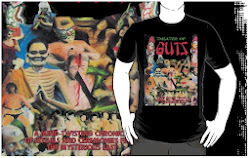 I admire that conviction and I even used to wear the Mutilation Graphics Dr. Butcher t-shirt! Dakar plays the offensively named Molotto! He is one of the most uncredited actors in Italian film history (he must have self esteem issues)! He's worked with Fellini, D'Amato, Deodato and was a former wrestler (according to IMDB). Why doesn't he want credit? There's some kind of Kito cannibal conspiracy involving the infamous mad surgeon played by Donal O'Brien, who I remember fondly as the guy who after cracking open a poor blond girl's head with a bonesaw, snips off her vocal chords. He says "The Patient is annoying me!" I mean this is one classy fellow! Alexandra Delli Colli ends up naked and spread eagle on a wheel in some kind of ritual. The cannibals apparently made a deal with the zombies, they eat while the zombies hang back and look ugly. They get the job done by mesmerizing the onlookers with their hideous faces while the humans steaming entrails are pulled out by the savages and their eyeballs are plucked out and feasted on. The film itself is pretty weak and is best watched while on an empty stomach, however distressing it is, it's still very entertaining and unintentionally funny. The original title is just an insipid excuse to use the "buzzword" holocaust, Jeez Thanks alot Hitler!